4x4 . SE edition with heated seats, fog lamps, rain sensitive wipers, fast key and much, much, more. This one is a super clean non smoker one owner lease return.Just serviced. Certified with the 10 year/100,000 mile Limited Power train warranty and 1 year of maintenance and road side assistance. Plus the balance of the 5/60 basic new car warranty. A must see. Like new condition! Hello, I would like more information about the 2015 Mitsubishi Outlander Sport, stock# 12181a. Hello, I would like to see more pictures of the 2015 Mitsubishi Outlander Sport, stock# 12181a. 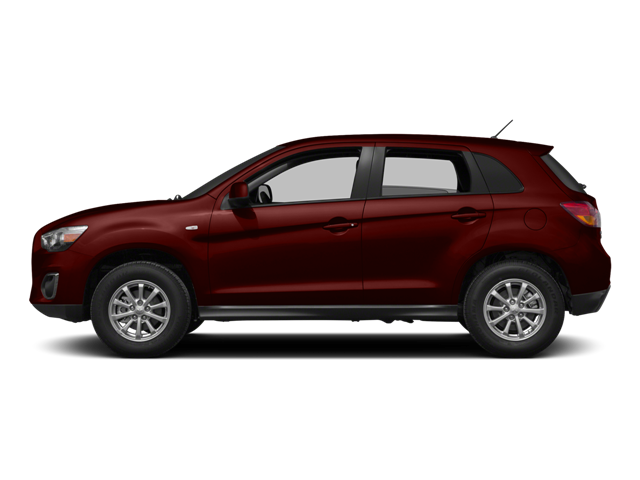 Ready to drive this 2015 Mitsubishi Outlander Sport? Let us know below when you are coming in, and we'll get it ready for you.